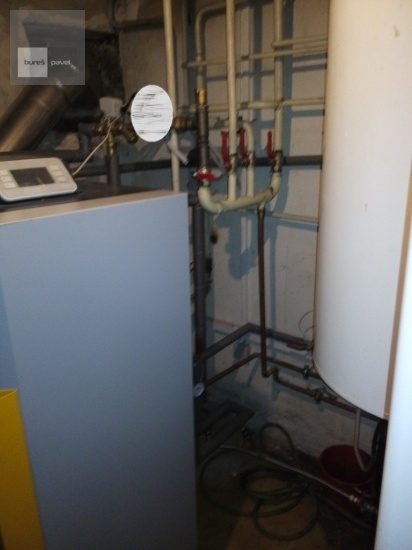 Save up to 50% compared to gas or heating oil. 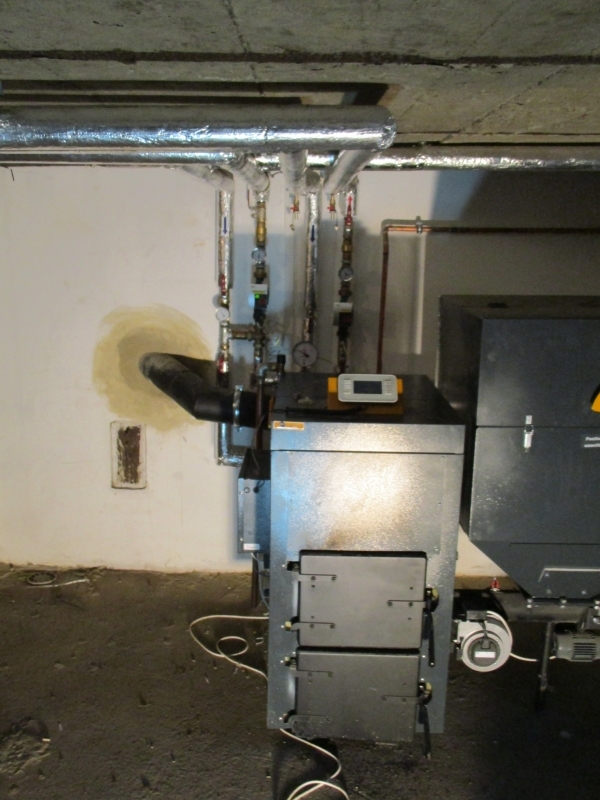 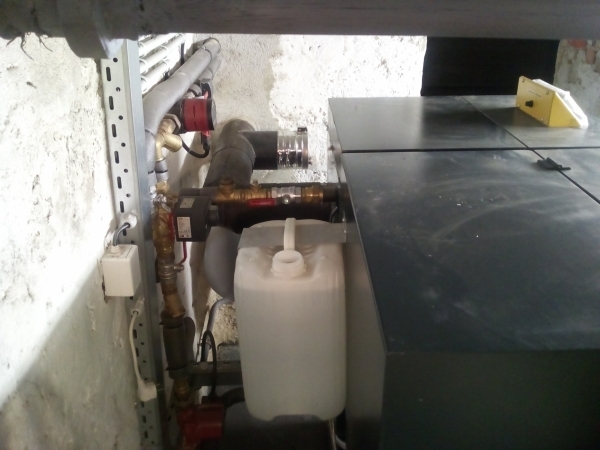 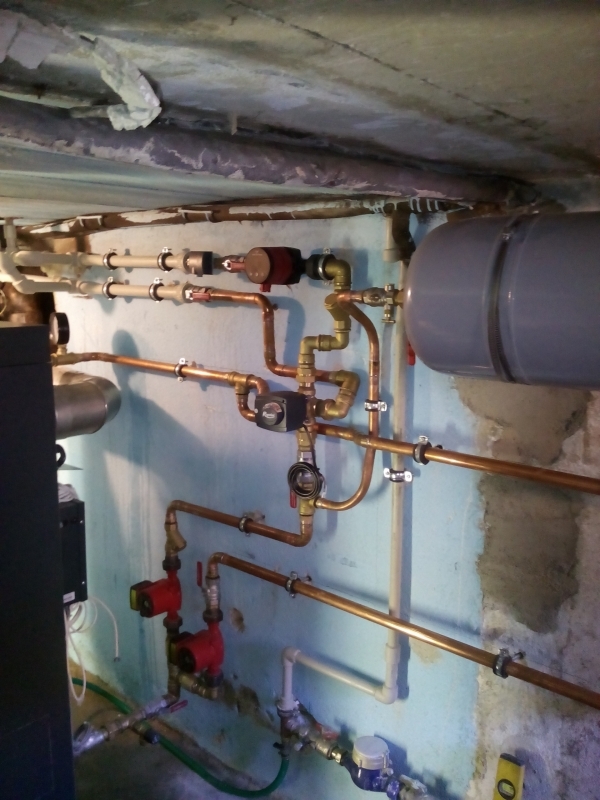 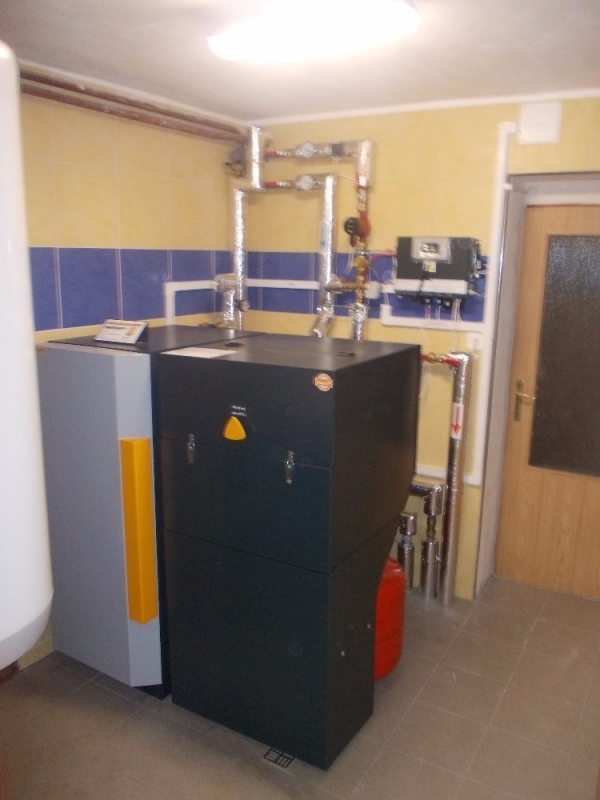 You will save up to 180 hours of your time by switching from a boiler with manual woood loading to an automated regime. 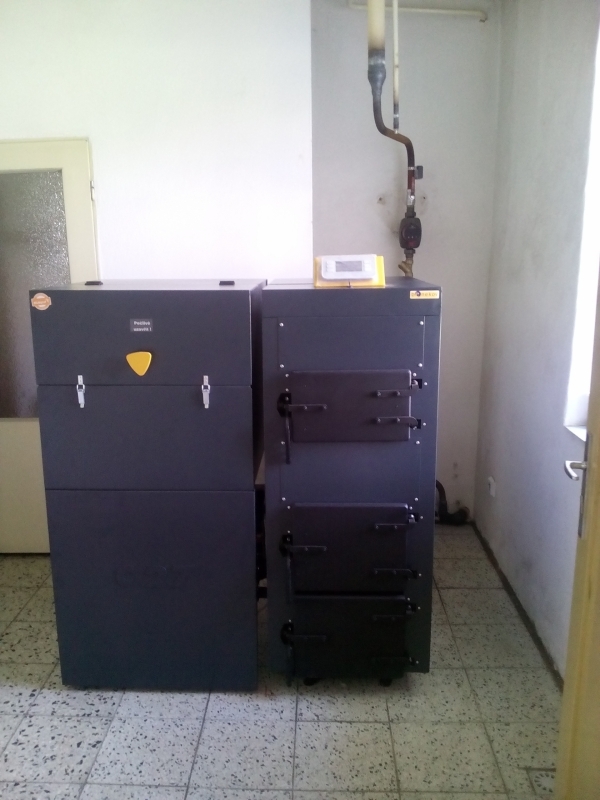 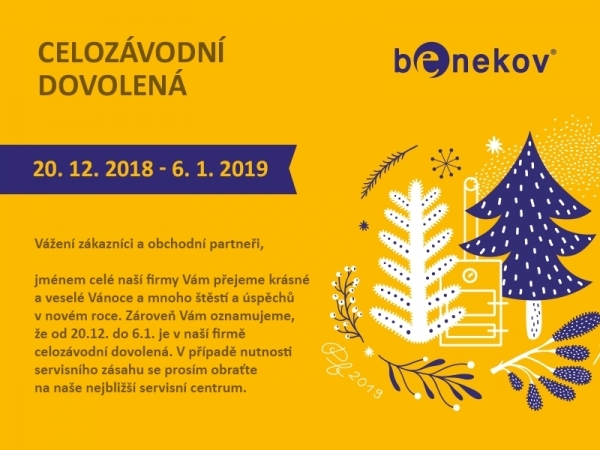 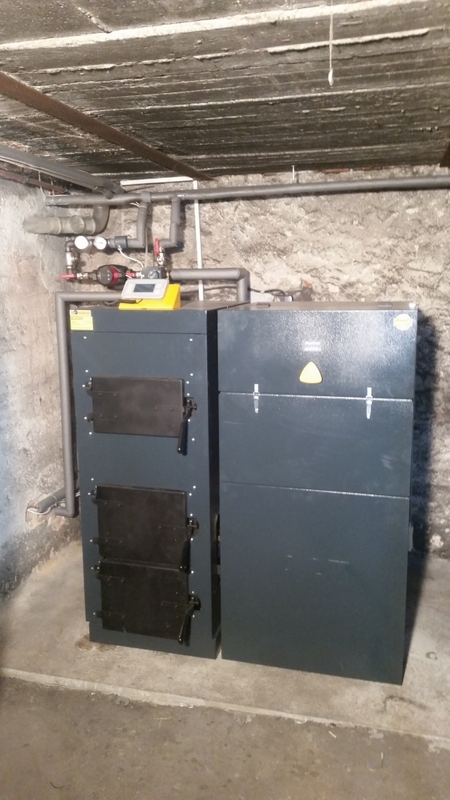 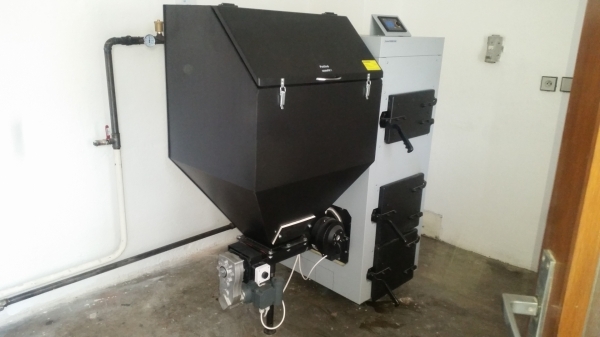 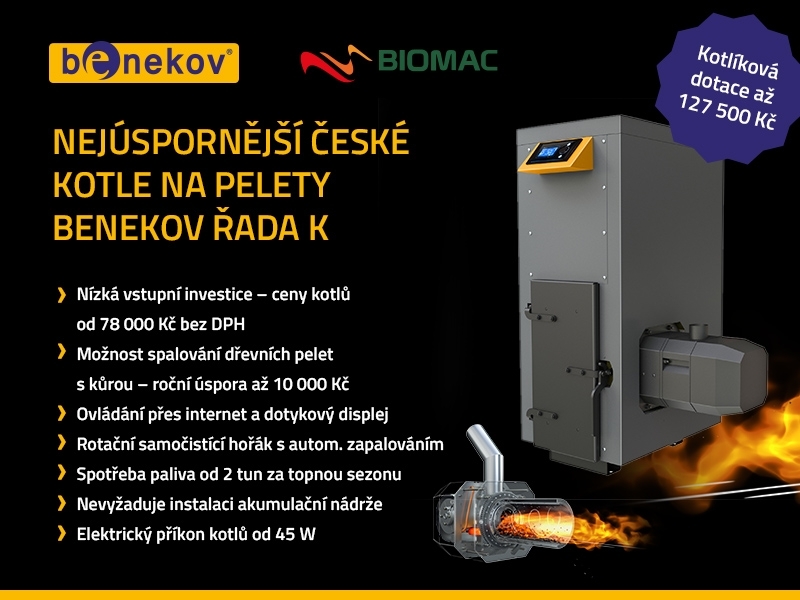 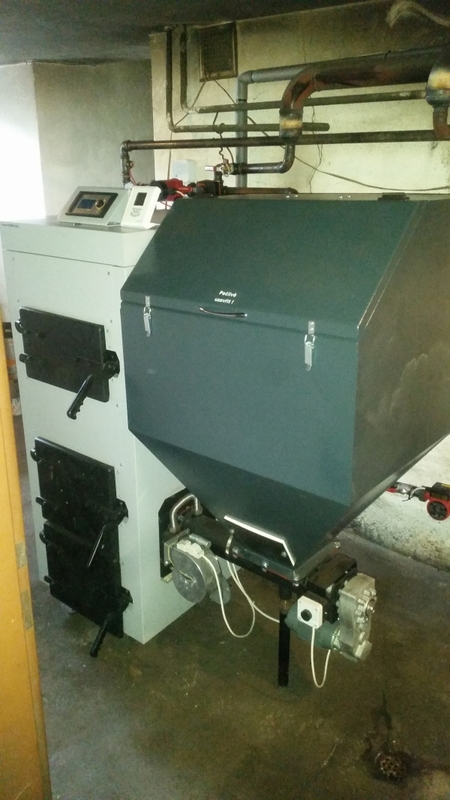 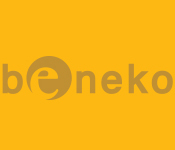 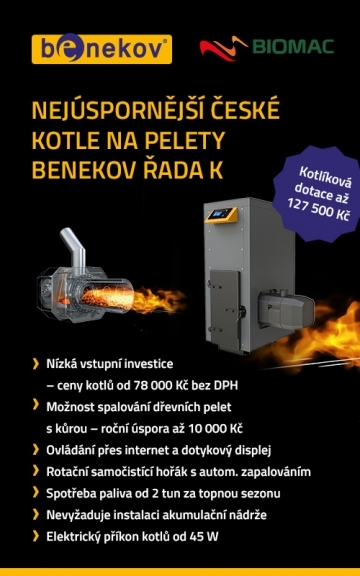 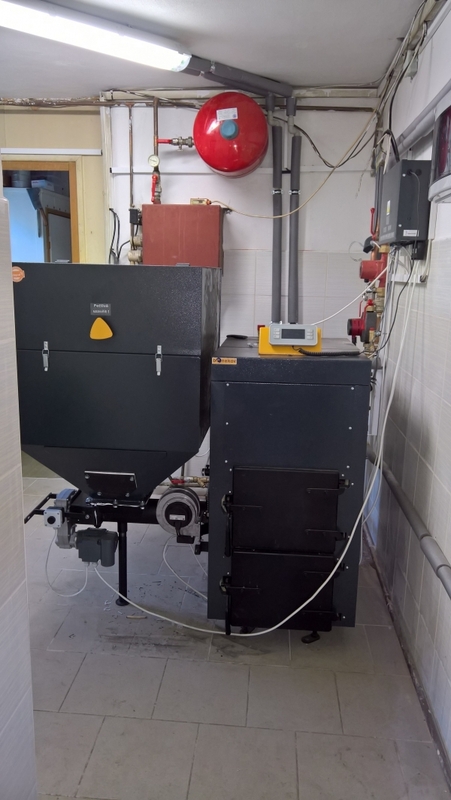 Benekov boilers bring efficient heat already for 25.000 buildings in 30 countries of the World.